Find out what your library offers by visiting the website! Hi everyone! 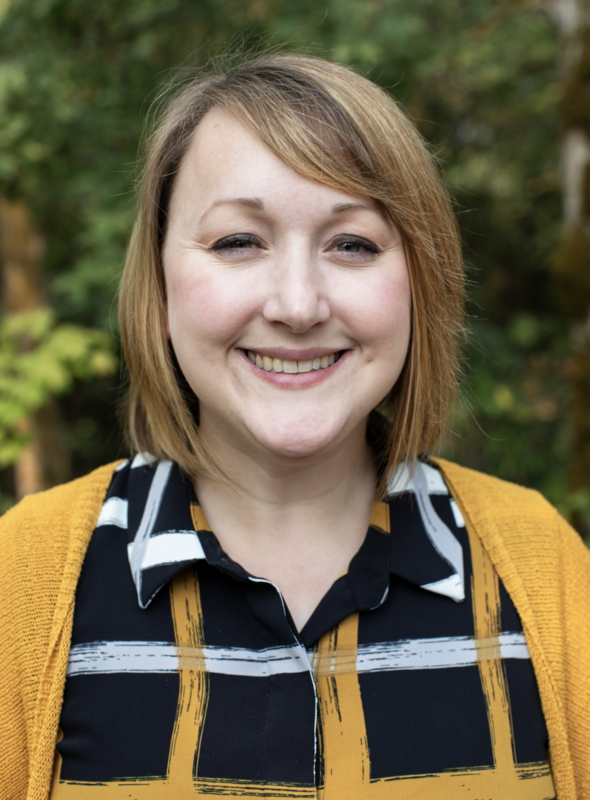 My name is Sarah Stevenson, and I'm the librarian that works with your history department faculty to guide you on your scholarly research journey, particular teaching you how to find and evaluate information sources. Feel free to stop by my office or the research help desk in the library any time, or contact a librarian via text, email, chat, phone, social media, etc.